This is a photography guide to Switzerland. 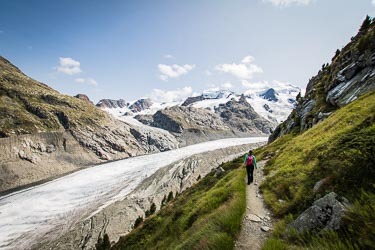 You can read 15 tips for you trip to Switzerland and how you can get the most of your journey. Switzerland is a versatile country with many different opportunities. You can shoot everything from historic towns to alpine rock formations. First some travel tips. You have different possibilities to travel. Switzerland is a bit expansive compared to the countries around and there are not really hints to save a lot of money. If you are a photographer you should go by car. The public transport in Switzerland is really good and comfortable but you may have troubles to find a ride in the early morning or evening, at the best photography times. There are also a lot of good photo spots which are hard to reach by public transport. If it is possible go by car. If you rent a car do not rent a big car, you will have better chances to stop at photo spots with a smaller car. There are roads nearly everywhere in Switzerland but sometimes it is hard to find a spot to stop. The typical option is to stay in Hotels. Switzerland is a tourism country and you will find good hotels all around the country. If you like it you can also take an AirBnB. It has become popular in the last years especially in the bigger cities. It is also a good possibility to get some information about photo spots. Another good possibility for photographer is traveling with a camper. This gives you also a bit of flexibility when the weather is bad. Unfortunately wild camping is often forbidden. Check if there is a prohibition if you want to camp somewhere outside a camping site. If you are hiking in the moutains you can sleep in a mountain hut. More information for hiking will follow later in the article. Camera Of course every photographer brings his camera. Second Camera Always good to have a backup when you travel. (24-70mm) Also good for landscapes. Sometimes you need a smaller field of view to cut out something or to compress the picture a bit. (70-200 or longer) Highly recommended if you want to do wildlife photography. Also sometimes good for landscapes when the motive is far away. Teleconverter Not needed but nice if you can extend your lens a bit for wildlife. Tripod Be sure it is a light one especially if you want to go hiking. ND Filter Nice to photograph water and there is a lot of in Switzerland. Drone Not very strict drone regulations in Switzerland. The Swiss government has a good guide for the use of drones in English. There is also a map with restricted areas. In Switzerland you can do all types of photography. It is perfect for landscape or wildlife but there are also a lot of bigger and smaller towns where you can make beautiful pictures of historic places. Some of the spots are in the RGPS app. There are a few bigger cities in Switzerland which are nice to visit. In each of this city you have a historic centre with old historic houses and some newer Buildings. All of these towns have great photo spots. You can find links to Instagram profiles of the towns in the bold name of the town. Bern is the capital of Switzerland. It has a beautiful historic centre with old buildings. Through the town there is running the river Aare at certain parts directly near the houses. You can also visit the Federal Palace which is a great motive. 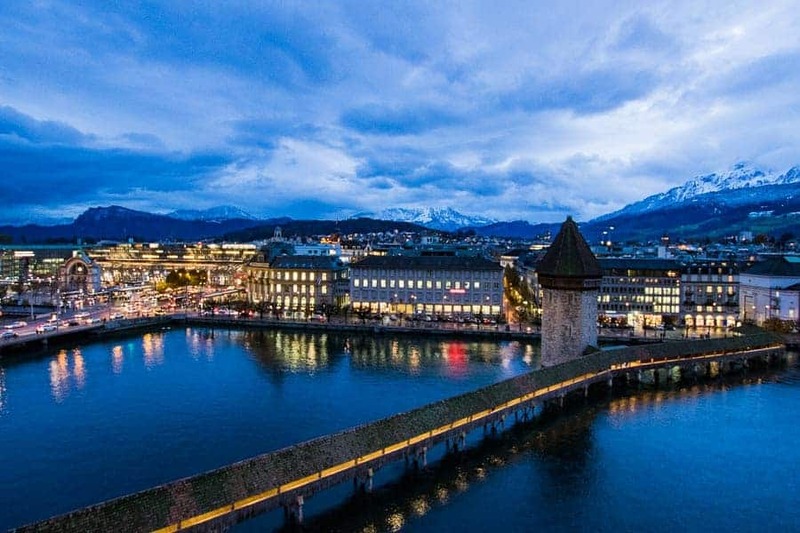 Zurich is the biggest city in Switzerland. It has a lot of modern architecture but also and some beautiful old houses in the centre. It is a very busy city and also great if you are interested in street photography. Geneva is the second biggest city of Switzerland and famous for the international organisations. It is in the French speaking part of Switzerland. A good motive is the big fountain in the Lake Geneva. Lugano is the biggest city in the Italian speaking part of Switzerland. 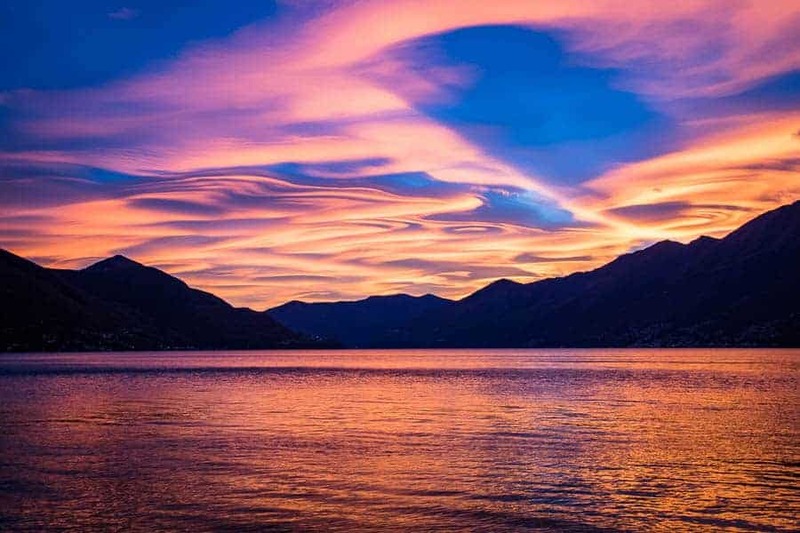 It has influence from Italy and lies on the Lake Lugano. Lucern is a popular place to visit for a lot of tourists. It lies at the Lake Lucern in the Alps. You can easily go on some mountains from there. The city itself is also beautiful and famous for the Chapel Bridge. Basel is a city near Germany and famous art. It is a good place if you are interested in architecture photography. There are a lot of nice historic buildings for example the Basel Minster or some modern buildings like the Roche Tower or the Novartis Campus. 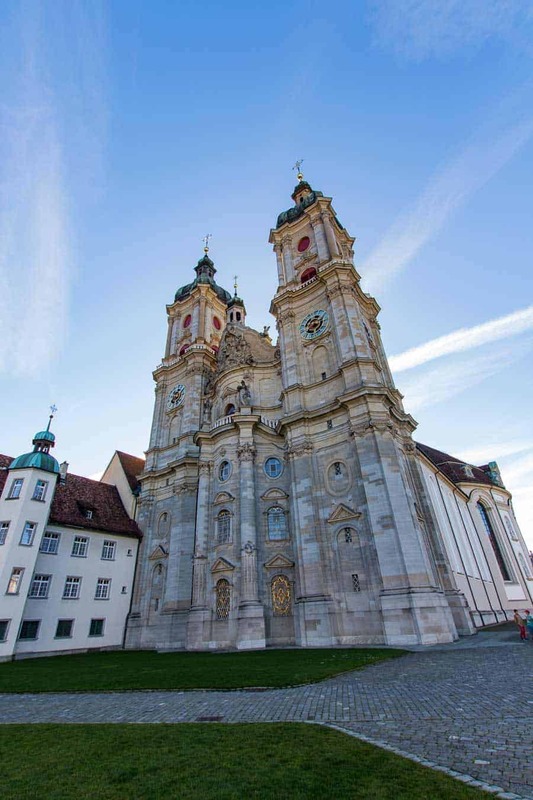 St. Gallen is famous for the UNESCO World Heritage Site the Abbey of Saint Gall. The cathedral is a good motive inside and outside. Also amazing is the Abbey Library, a wonderful old library, but you need special permission to photograph inside. There are also a lot of smaller towns in Switzerland which are worth visit. Some of them are bigger and some of them are smaller but all have a historic centre and especially in the blue hour you can make beautiful pictures. They are all beautiful and each one has a special story. There are nice to photograph for one or two day but do not stay to long in one. There are also a lot more of them but I think the following are worth to mention it special. Also here you can find Links to Instagram Profiles in the bold name of the town. 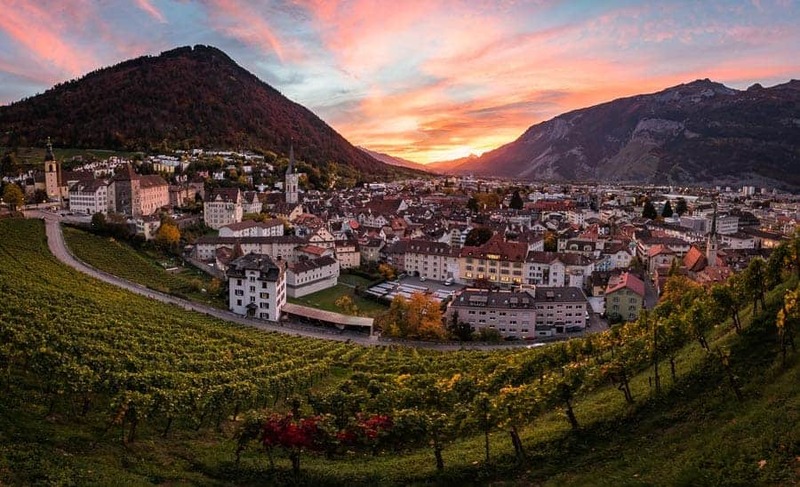 Chur is the oldest town in Switzerland and my hometown. It lies in the Rhine valley in the Alps between the mountains. You can photograph some nice churches and you have beautiful sunsets. Fribourg is a town at the cultural border of the German and French speaking part of Switzerland. It sits on a rocky hill above a river. It has a beautiful church and the Grandfey Viaduct is also a great photo location. Zug lies at the Lake Zug and has a nice old town. Appenzell lies in the rolling hills and is a bit like an open air museum. There are a lot of traditional, historic houses in the town. Schaffhausen is a small town near the Rhine Falls. The old town is pretty and there are some beautiful churches to photograph. Montreux is known for the Jazz Festival. It lies at the Lake Geneva near the Alps. Good photo locations are the Château de Chillon and the Freddie Mercury statue. Sion is a town in the middle of the Alps. You have a nice view from the mountains and hills down to the town and there are some old castles. Ascona is a small town in the Italian speaking part of Switzerland. It lies at the Lake Maggiore and has some beautiful, colourful houses. Be sure to make a stop in a small village. There are a lot of nice village for photography in the mountains or the hills. The most are very beautiful and mostly have a typical regional style. Especially villages in the hills or the mountains are good for photography and you include them good in your landscape pictures. 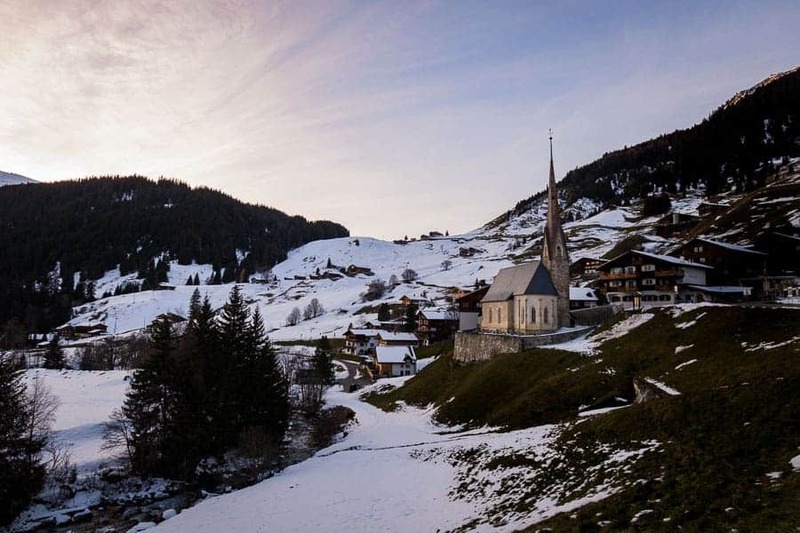 You may have read of the Swiss village with the photo ban. That was a marketing stunt to get some attraction because the villages are not so much different. Switzerland is well known for the mountains but there are also some regions with beautiful rolling hills. 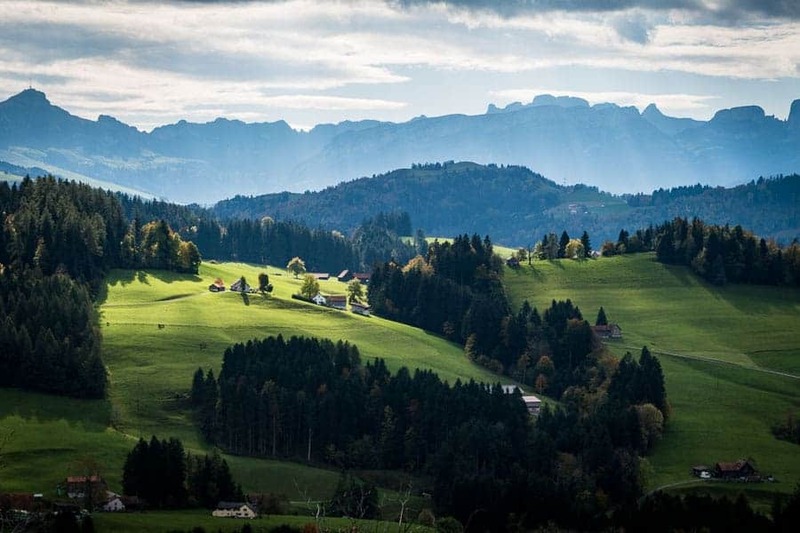 There are three regions with are famous for hills: Appenzell, Gruyere and Entlebuch. The Landscape is beautiful and there are a lot of farms and houses everywhere in the hills. The main colour of the hills is green during the whole year. Only in the winter when everything is covered with snow, the hills become white. 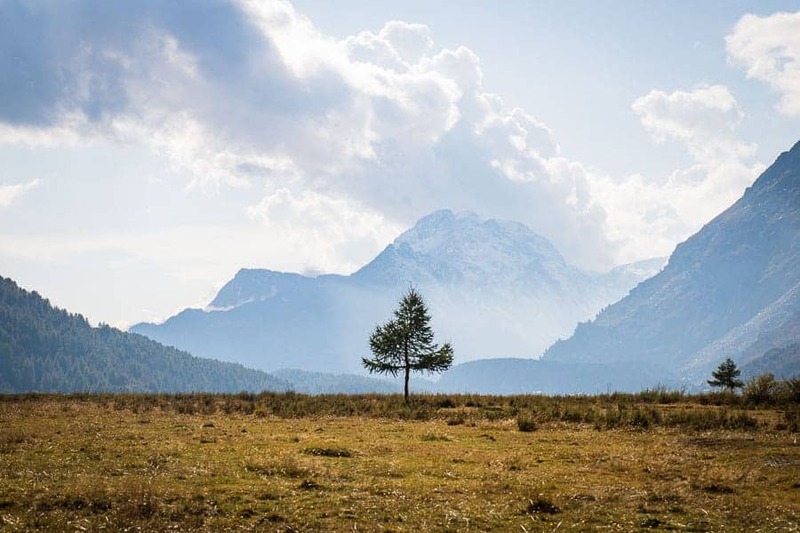 There are two mountain chains in Switzerland the Jura and the Alps. The Jura is not as famous as the Alps but also very beautiful. The Mountains are not as high as in the Alps (the highest peak is 1720 m) but there are some impressive valleys and peaks which are awesome for photography. The famous mountains in Switzerland are the Alps. If you go for photography to Switzerland you have to plan enough time to go to some photo spots in the Alps. 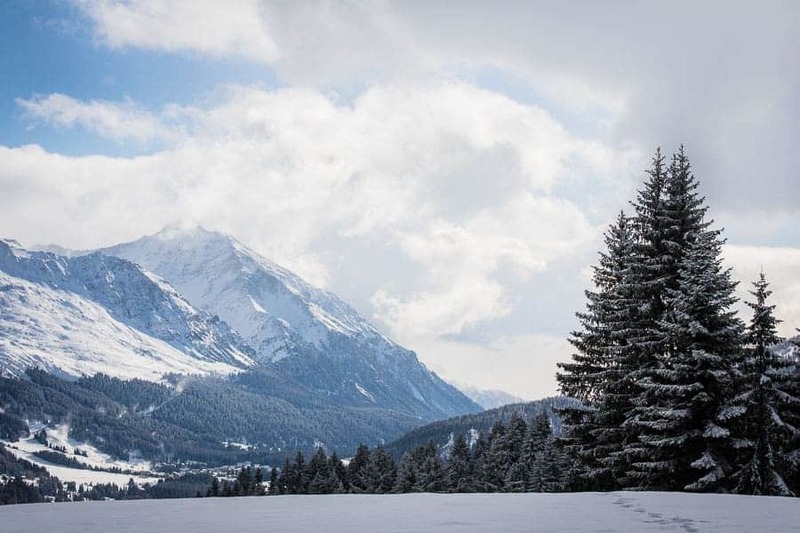 There are a lot of great photo spots around in the Alps and you should focus on one region. A good way to get to awesome photo locations is hiking. Switzerland has probably the best hiking path network in the world. There are a lot of good spots, which cannot be reached by car or public transport. If you want to do great landscape photography in the mountains bring your hiking gear. You can find nearly on every hike some great locations for photography. If you want to be early or late in the mountains to photograph consider sleeping in a mountain hut. The huts can be found on the website of the Swiss Alpine Club. Most time when I go photographing I do not a special search for photo locations. I look for a hike with special landmarks like a lake, a glacier, a viewpoint or a mountain hut and go to discover this place. 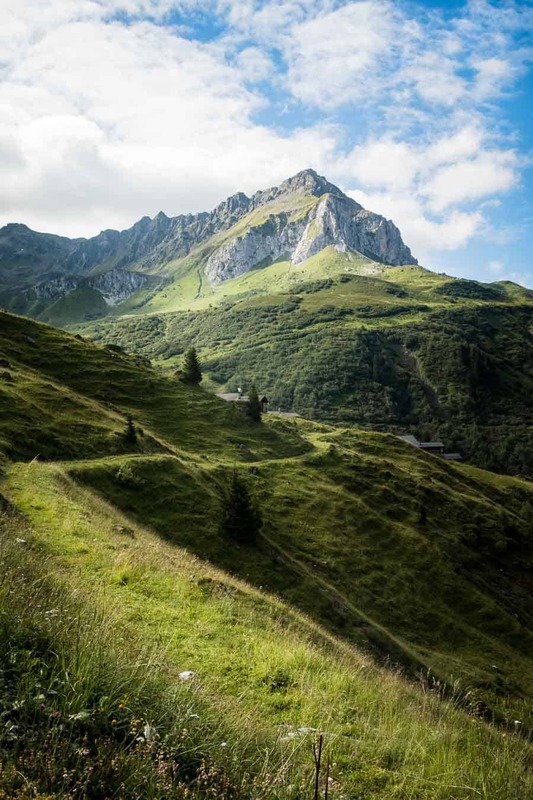 The hiking maps for Switzerland are very good and you can get a lot of information from there. It can be found at wanderland.ch. On this website are also tips for hikes. 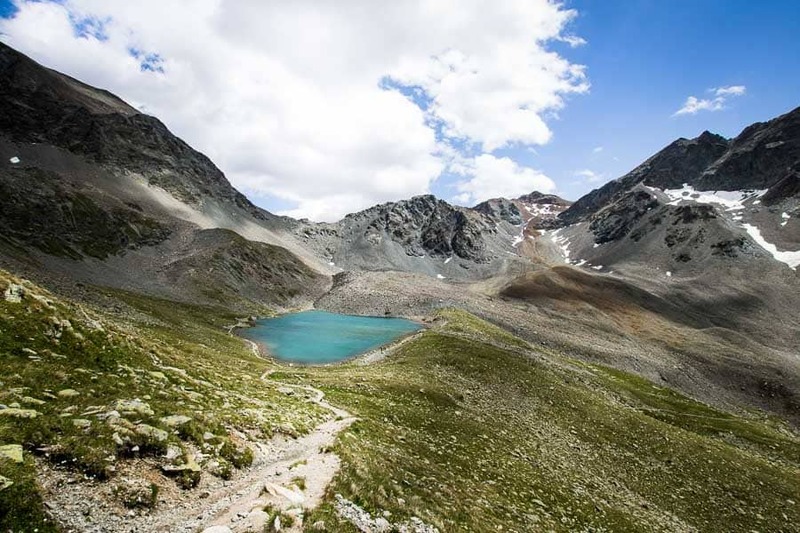 There are also free Apps for certain regions (Graubünden Hiking/Hike Ticino) with maps and tips for hikes available. Check also the RGPs App, there are also some photo spots. There are some really famous photo spots in Switzerland. Here is a personal short list of the most famous. The Matterhorn is a famous mountain in Zermatt. You may know it from the Toblerone packaging. The mountain can be photographed from the village of Zermatt. 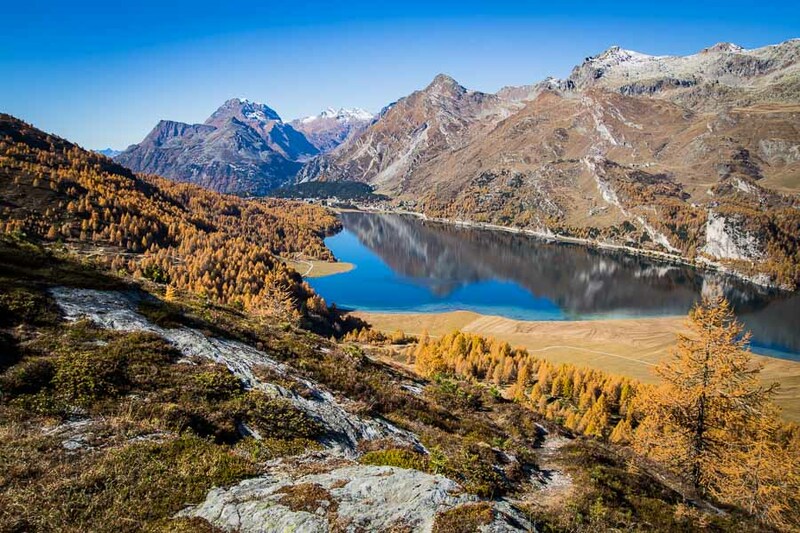 Another popular spot is the Stellisee, a small lake which can be reached easy by cablecar. The Lauterbrunnen Valley is a spectacular U-shaped valley with high walls on both sides in the Bernese Highlands. You can photograph some waterfalls or go up with a cable car to enjoy the view. In the Jura you can go to the Creux du Van, a spectacular rocky cirque. It is about 1400m long wide and 150m deep. It is also possible to see ibexes there. #Repost from @rafaelgraf_ for – thank you for this wonderful shot of Creux du Van! ・・・ One of the most awesome cliffs in Switzerland ???? The Alpstein massif is a group of mountains of the Alps. There are a lot of famous photo spots. Well known are the three lakes Fällensee, Seealpsee and Stämisersee. Another spot is the Saxer Lücke, a spectacular rock formation. Also very spectacular is the Berggasthaus Äscher which was on the title page of the NatGeos “Destinations of a Lifetime”. It can be easy reached with a cable car and a short hike. In the Italian speaking part of Switzerland there is the Valle Verzasca. It is a mountain valley with an Italian charm where the river has built great rock formations. A famous spot there is the village of Lavertezzo. 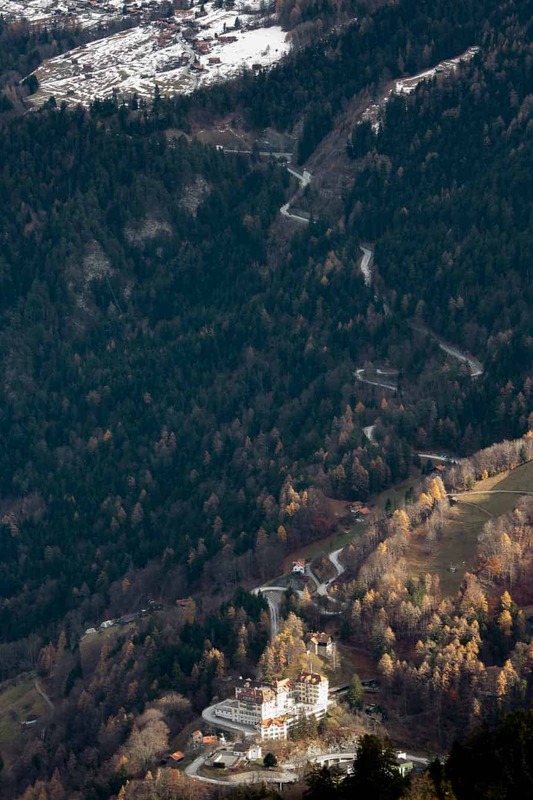 In October the you can photograph the Indian Summer of the Alps. The colour of the Larches turns from green to orange and yellow and whole mountain valleys are painted in yellow. With a blue sky this gives a spectacular motive. This can be spotted in the whole Alps, but the most popular spots in this time are the Engadin and the higher parts of the Valaise. 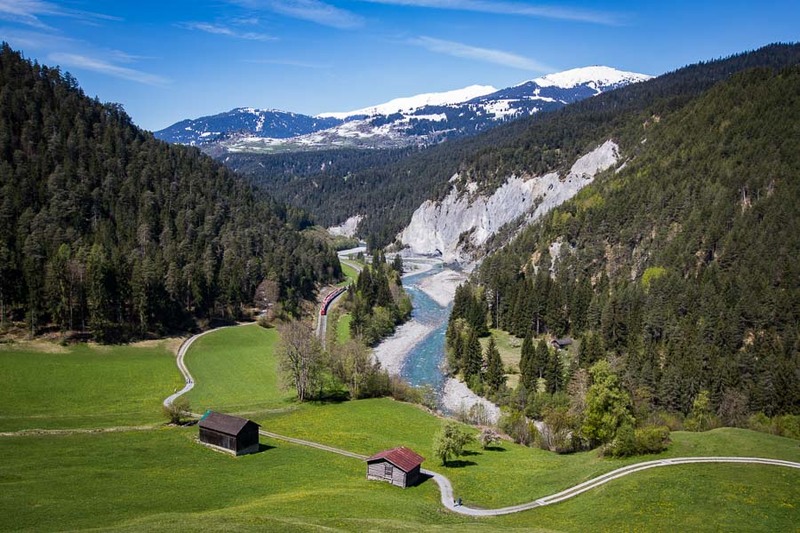 If you are interested in a round tour of Switzerland, where you can see and photograph a lot of different things I recommend the Grand Tour of Switzerland. It is a tour through the whole country and you will see some of the best photo spots. Now some general tips for motives which you can look for if you searching spots on a map. These motives work most of the time and you can find most of them all around Switzerland. This are more landscape and nature orientated tips. This is an obvious motive. You can photograph mountains nearly everywhere in Switzerland. To be a bit more precise, look for a mountain that is a bit isolated. The Matterhorn is the best example for this, but there are countless more. Lakes are always great for photography. There are some bigger lakes like Lake Constance or Lake Geneva but there also smaller lakes all around the country. Smaller lakes are also great for drone photography. There are nearly everywhere roads in Switzerland. This is nice because you can reach so many spots but it can be also a drawback when you want photograph landscapes without human build structures in it. Nevertheless roads are a great motive, especially windy mountain roads. Switzerland is famous for its trains. There are some awesome railroad lines and one of them is a UNESCO World Heritage Site. You can make great pictures from trains in a mountain landscape or on spectacular constructed bridges. You can visit many different glaciers very easy. Sometimes you have to hike there and some are near to a road and you can reach them easy with a car. Glaciers are great for landscape photography. A special tip is the Rhône Glacier. You can reach it by car and you can even walk inside the glacier and visit an ice cave. This may sounds crazy and you think about a hard hike but there are a lot of cable cars which ends on the top of a mountain. You can usually park at the valley station and take a ride on the top. Check if the cable car runs around the sunrise or sunset times. When you are in a city, the best time for photography is the blue hour. There are less people and traffic in the streets and most of the buildings in the towns are lighted. The blue hour is also great in the mountains in the winter. For Landscape the best time is around the sunrise and sunset. Be sure you be at your spot a bit before the sunset, die sun will set behind the mountains about 1/4 hour before the official sunset time, plan a bit more in the winter. After the sun has gone stay at your spot for about 1/2 hour. If there are some clouds in the sky you can get crazy colours even 1/2 hour after the sun has gone. Autumn in Switzerland is great for photography, especially in the mountains. When the trees are switching its colours you can have whole valleys painted in orange and yellow. The winter with the first snow can start somewhere between November and January. In Some years the first snow comes early and you can photograph beautiful snowscapes. In other years the snow comes late and the lakes freeze with no snow on it. Both scenarios are great for photography. The summer is great for hiking and photographing in the mountains. You can go up in the mountains and make great pictures nearly everywhere. I personally think that the spring, especially the early spring, is the most boring time for photography in Switzerland. The snow is gone and the trees are still bald. In may the trees start to bloom and the motives are getting better but from end of February to April you are not missing much. If you are visiting Switzerland I highly recommend downloading the MeteoSwiss App. It is a perfect weather app but only for Switzerland. The data are from the Federal office of Meterology and you have all information’s that are relevant for photography. There are forecasts for rain and clouds with simulations and you can get some more information like snow high or wind. 15 I only have a week. Where should I go? 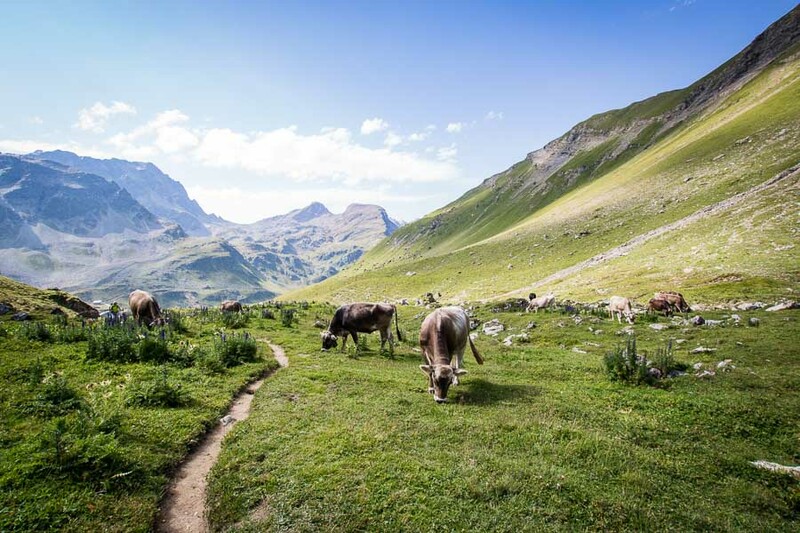 If you have only a short amount of time and want to see and photograph the whole Switzerland package I recommend the region around Appenzell. 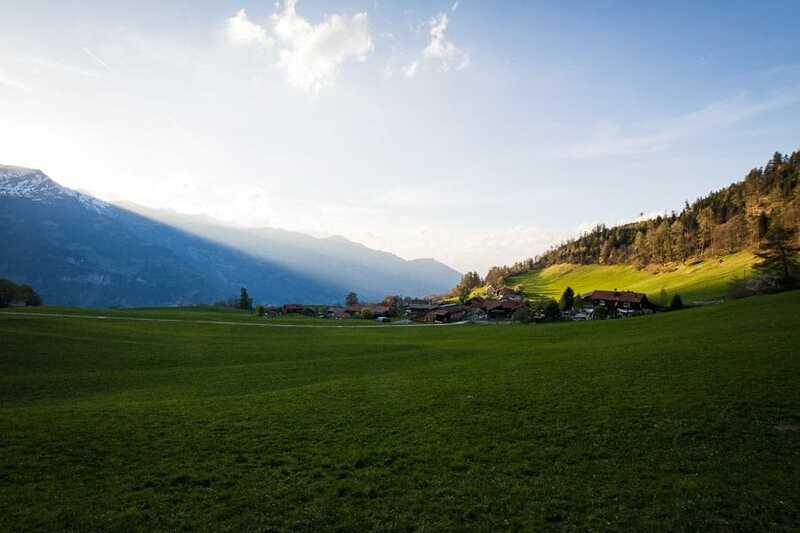 You are in a beautiful hill landscape and can reach the town of St. Gallen in a short time. The Alpstein (point 10) is also very close. Still have a question? Leave a comment!